Did you know that you can now pay your rent online or report trouble? It's fast, easy, and secure. 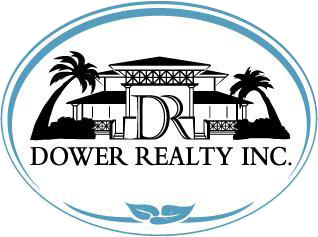 Dower Realty, Inc. is a Hawaii-based company started by Elizabeth and Frank Dower of Honolulu, Hawaii in 1981 with their 'ohana continuing the Dower legacy. This kama'aina family company is dedicated to providing clients with superior service...with aloha! 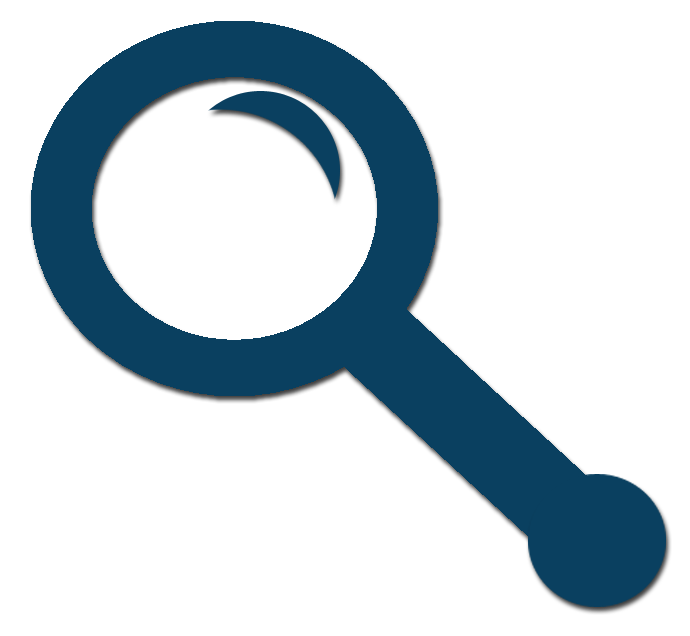 We are a full-service company which includes Sales and Property Management. Our knowledgeable and diverse agents can assist clients with all of their real estate needs.